To provide fo​r the comprehensive regulation and supervision of dams for the health, safety, and welfare of the citizens of Arkansas. To assure proper planning, design, construction, maintenance, monitoring, and supervision of dams, including such preventative measures necessary to provide and adequate margin of safety. 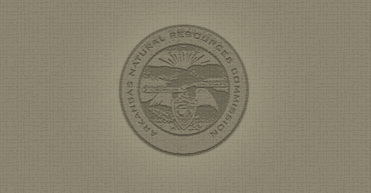 Subchapter 2 of Chapter 22 of Title 15 of the Arkansas Code of 1987, as amended, authorizes the Arkansas Natural Resources Commission to develop and enforce rules and regulations governing the design and operation of dams in the State. All dams with height of 25 or more feet and containing 50 acre-feet or more of storage at normal pool must have a valid construction and operation permit from the Commission, unless they are owned by the United States Government. If smaller dams pose a threat to life or property, they may also require regulation by the State based on petition by downstream landowners and results of public hearings.